In less than 10 years, social media has become an essential part of our lives. The platforms you started sharing your clubbing photos on have since been taken over by baby pics and your mum. Great social media doesn’t just happen overnight. It’s not just a sprinkle of mentions and a pinch of evergreen content. There’s no magical social media recipe, sadly. Great social media is like any other marketing strategy – carefully crafted, measured, managed, and founded on a strong and clear strategy. To deliver on your strategic vision you need to be up-to-date with the latest trends, practices, and tools. Learn how professional marketers are using Facebook video in our always up-to-date guide. Social media schedulers make staying active and engaging on social media easier for us mortals, making our load easier and paving the way for greater impact. 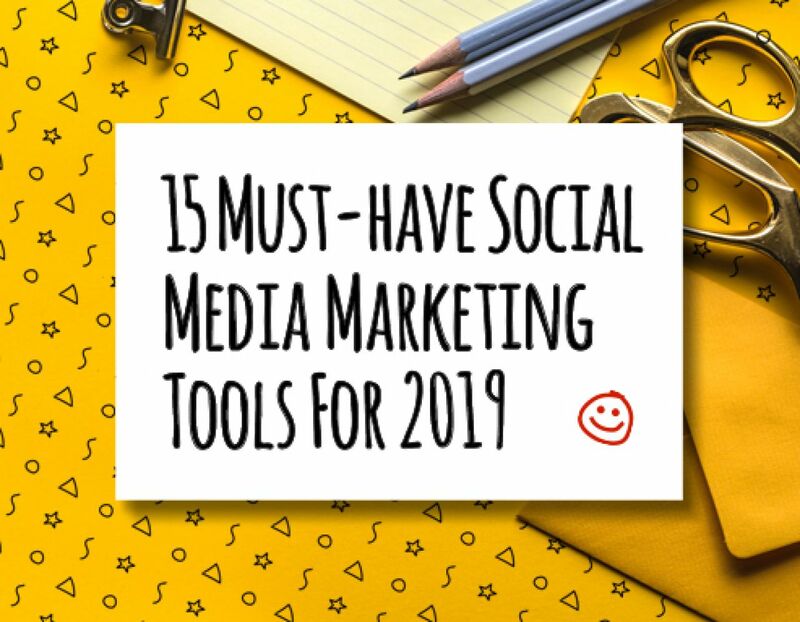 If you really want to get your social channels in shape in 2019, you should seriously consider adding the following tools to your marketing toolkit. Creating content for social media is an essential part of the game. Visual content gets three times more engagement on Twitter than plain ol’ text, so good visual content can help you take it to the next level. With Biteable, you can easily create engaging, entertaining, and informative short videos to share on social media. With a host of free video templates, footage, music, and animated scenes, Biteable is a godsend for anyone who wants to create studio-quality quickly without needing expensive resources like film or sound recording equipment. Biteable was created to be super easy to use and one of the cheapest tools of its type on the market. Most features are available even with free accounts (it’s pretty cheap to upgrade to Premium anyway) so why not add a bit more excitement and spark to your social media content by creating some short, super-shareable videos? 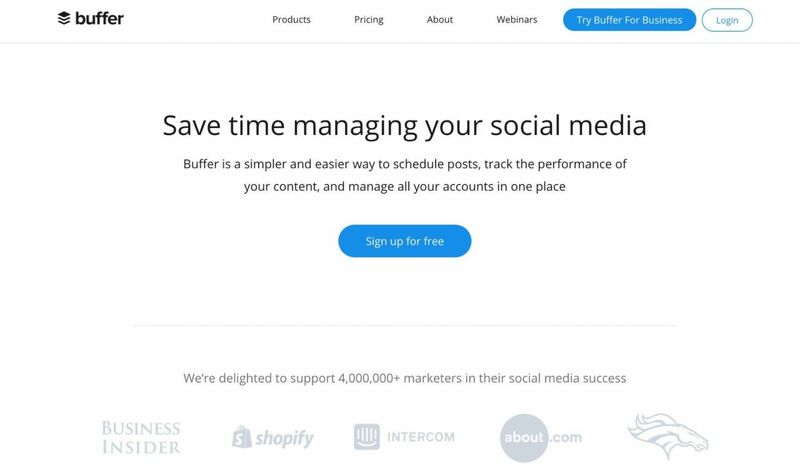 Buffer started off as a scheduling tool for Twitter. Today, it supports all the major social media platforms, including Facebook, Instagram, Pinterest, LinkedIn, and Google + (for the one person who still uses it.) Let’s take a look. Use the chrome extension to add articles and content from the web to your Buffer queue or share content on the go. Automatically shortens links you share. If you’re Bitly user, you can connect your accounts. Upload custom photos and videos (or use ones pulled from the article you shared). Access complex analytics to track your content’s performance. Create a posting schedule so your content gets spread out throughout the day. Reply to posts from inside Buffer. 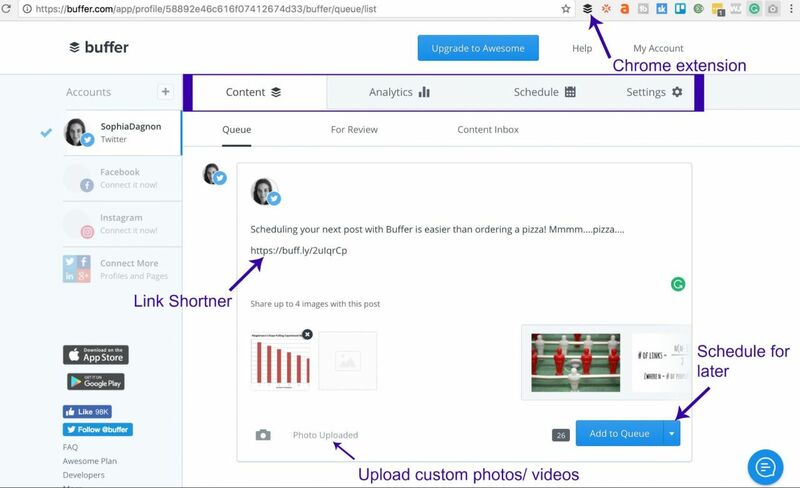 A social media dashboard like Buffer helps you fill your social media feed with relevant and exciting content without spending half your life logged in to Facebook and Twitter. Research is a crucial part of marketing. If you want to do well and leave your competitors in the dust, you need to understand what they’re doing and if what you’re doing is working or not. 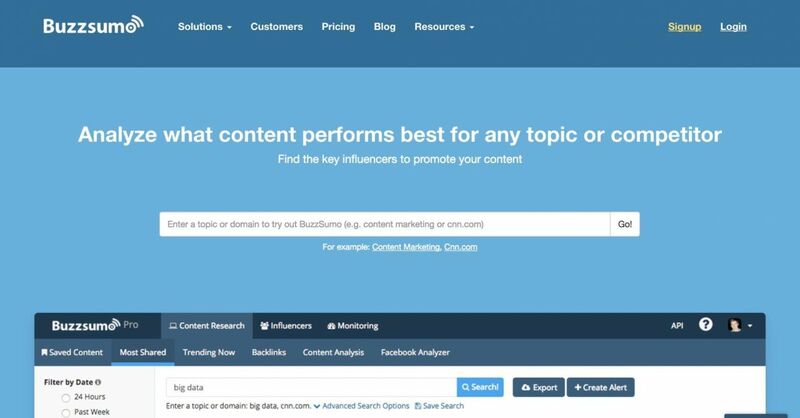 Buzzsumo is a research tool which tells you how your content is doing and who’s spreading the word. Sometimes when you sit down to create content, you’re on fire. Other times it’s like pulling teeth and you’re just grateful to have met a deadline. It’s impossible to guarantee success, but a tool like Buzzsumo can help you increase the odds. Find content that’s most shared on social media channels – you can enter your own or someone else’s domain and see what’s been shared socially. Find influencers related to particular topics. Get alerts based on keywords, brand name, links, author name, or domain. Use it to research keywords and trending topics your audience is interested in. You can use it to find interesting new posts to share or to search for content ideas based on what’s performing well. 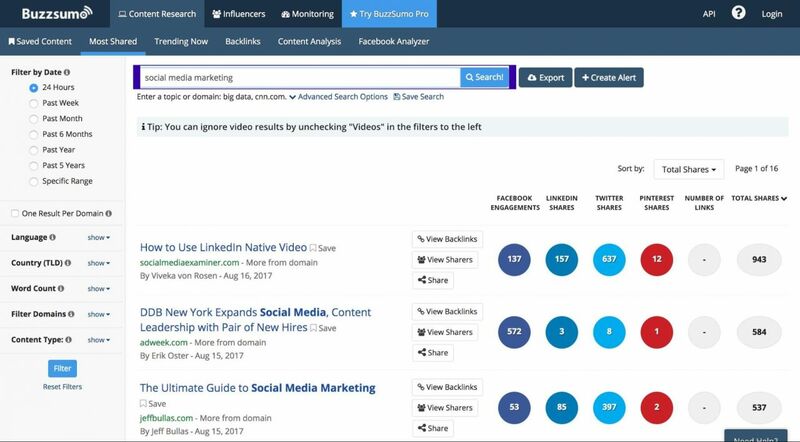 And, if you’ve got some cash to splash, Buzzsumo Pro is a powerhouse for competitor research. Social media promotion is vital to success in the online world, but the act of scheduling posts may not be the reason you bounce of bed every morning. Even if you use a tool to help you speed up the process of blasting all your channels at once, you still need to manually input the text and images for each post. Rinse and repeat to re-promote the posts. 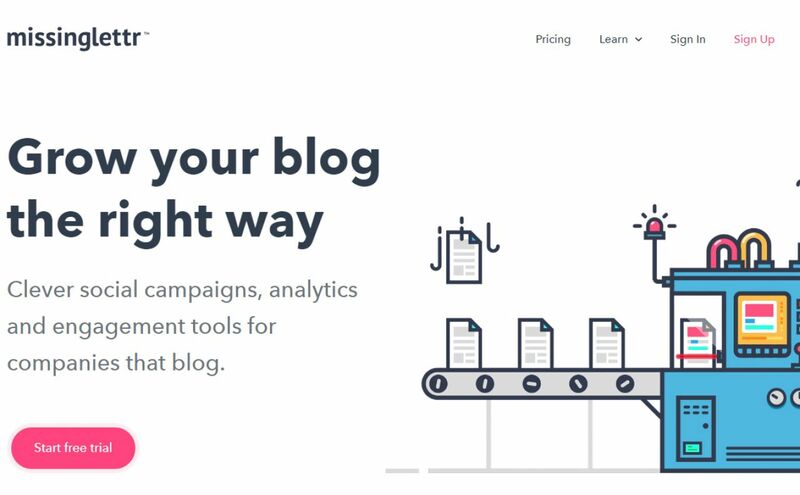 Missinglettr helps you automate the process of creating social content by scraping your blog post content and creating a year’s worth of social content for you: nine individual posts dripped out to your social channels over a year. This means you can focus on writing long-form blog posts while someone else takes care of the creative side of social promotion and the scheduling of posts, so there’ll be one less thing on your to-do list. With templates for content creation, scheduling, and facilitating client approvals, plus a custom URL shortener to export campaign assets so they can be used in other marketing initiatives, Missinglettr has some great features that’ll lighten your load. You even get a weekly report so you’re on top of your marketing performance. So you need a content manager but you’re already a one-person-band responsible for evergreen content creation, tech support, and design? Meet MeetEdgar. A social media management tool that handles both re-sharing your content and optimising your social traffic, MeetEdgar is your handy automated content manager. Working with your Facebook, Twitter, and LinkedIn profiles through a web plugin, you can keep your social channels populated with posts and check in from wherever you are using your mobile. MeetEdgar allows you to schedule content re-sharing and monitor traffic while boosting engagement and optimizing the ROI of your digital assets. By putting your evergreen content out there on the regular, you can increase your traffic and boost engagement. With an automated auto-refill queue, you won’t run out of regular posts. It also features a category-based scheduling tool allowing you to mix different content types so your audience never gets bored. MeetEdgar also features a URL shortener with in-app click tracking which means you can follow your clicks. 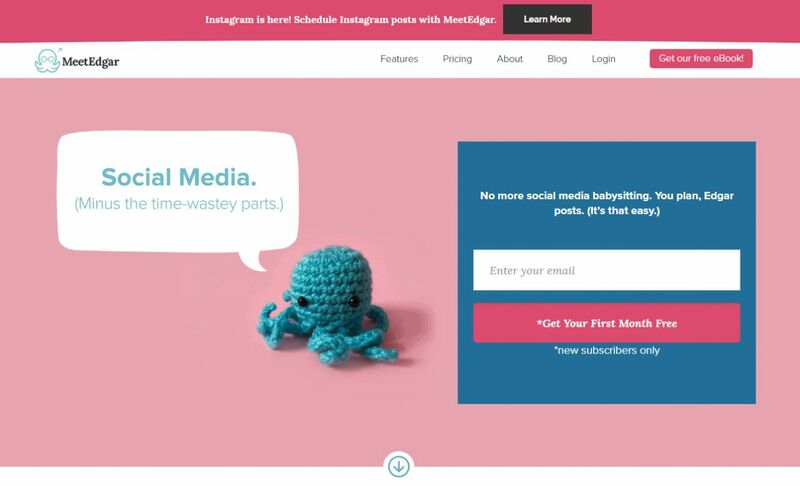 In the chaotic world of social media, Hootsuite handles multiple social media accounts, bringing them under one login into a single dashboard, and you can sign up free of charge. 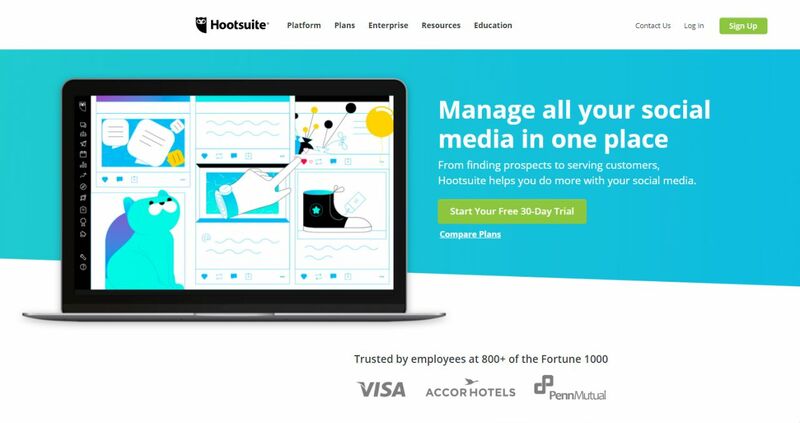 One of the most popular social media management tools around, Hootsuite allows for collaboration across team members and an approval process. Alongside the major benefit of seeing all your comments and mentions in one place, you can also assign tasks, plot a social media calendar, and schedule updates. Through Hootsuite Podium you can check out free online social media courses to develop better social media management skills and learn the fundamentals of social media marketing. Beyond that, for the more experienced digital marketer, its tools integrate with Facebook, Twitter, Instagram, Google+ and YouTube, giving you an in-depth breakdown of your analytics and allowing you to interact with prospective customers. You can even integrate other community-based platforms including Reddit, Tumblr, and Storify, which helps gather even more feedback and customer data. Mention is an extremely comprehensive social listening tool. Monitor mentions of your brand, your products, or your competitors in real time. Staying on top of the conversation is easy: you can respond to social media comments and mentions from inside the platform, and you can use Mention to find relevant influencers for influencer marketing campaigns and analyze your competitors. Sumo has a whole suite of useful traffic and social media tools that can help improve your marketing strategy. The most relevant for social media is the social shares feature, which makes it easy for visitors to your site to share your content to social media, and it keeps track of the number of shares. IFTTT: If this, then that. This tool lets you set up rules that make running your social media marketing empire much easier. Create rules that trigger specific actions when something happens. For example, you can create a rule that means every time you get a Google notification for a specific alert, it gets added into a Google doc so you can check it all at the end of the day. These rules can eliminate some of the manual back-and-forth, and help you streamline your process in a way that emphasises and enhances individual productivity. Zapier is another tool that encourages automation and does share some similarities with IFTTT. One writer summarized the key differences rather well. 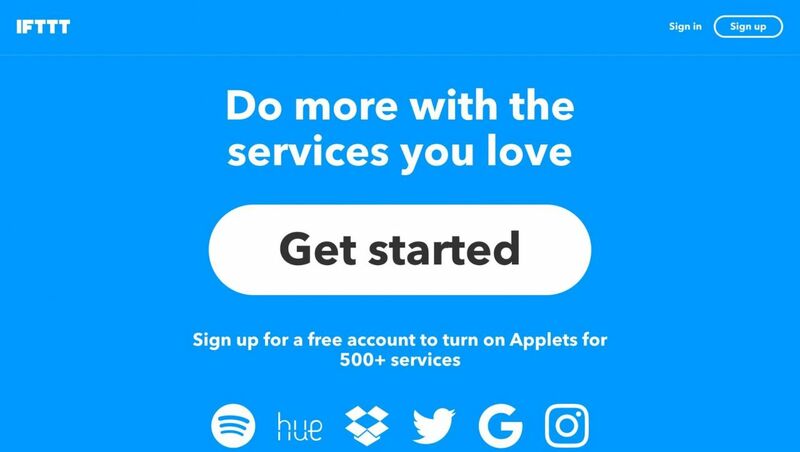 IFTTT is easier to learn and great for light automation, while Zapier is a great tool for businesses that want to take their automation to new heights. A lot of marketers use both for different tasks. As an extra bonus, Zapier plays nicely with most of the tools on this list. 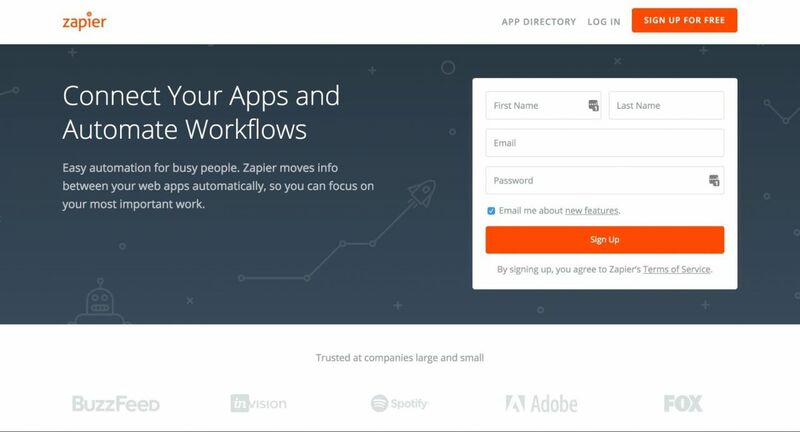 If you’re looking for some neat automation ideas, to get you started the Zapier team have a list of suggestions about how you can use Zapier to better manage your social media accounts. Social media advertising is complex and can feel like you’re taking a shot in the dark. That’s where AdEspresso, the master of the A/B test, comes in. A tool that allows real-time analysis of Facebook, Instagram, and Google ads, AdEspresso takes the guesswork out of how your ads are resonating with your audiences in accordance with your campaign name and targeting details. You can create and manage ads for all three platforms in one place and then see what’s working (and what’s not) while your campaign is live. You systematically test different images, headlines, ad copy, and so on, until you find the perfect combination. Ad creation and optimisation is quick and easy, with a customizable dashboard which allows you to view the most important metrics in a single place. You’ll end up with always-on campaigns that will monitor your Facebook Pages and immediately promote new posts, and use smart filters to define what’s going to be promoted and for how long. And rather than manually syncing your Lead Ads into your CRM or email marketing, you can keep your leads, contacts, and audiences synched with your Facebook Ad Account. If you want to take the guesswork out of a complicated system and streamline your efforts, give AdEspresso a go this year. Bitly is the Rick Moranis of the URL world – honey, I shrunk the URL. Bitly is a link shortener, taking lengthy URLs and shrinking them into much smaller ones. Often, the original links can be impossible to remember and tricky to share, while short URLs look better and are easier to remember. How many leads did you drive? How many sales did you convert? Traffic? Every marketer wants to hit the mark and to be able to prove it. You want to make sure you’re using the right campaign tracking tools to capture the list of critical metrics. Who clicked on what, when, and where – Bitly will tell you. More than just a pretty face, Bitly is a powerful online marketing tool used to track clicks, view site referrals, and pinpoint geographical locations with the most clicks. In fact, it’s proven so handy that Google has built it into their Google Campaign URL Builder to shorten links and track campaign performance. As you’d expect in the ever-changing digital landscape, 2018 saw a lot of change and growth, with a huge shift from traditional content to video, and that’s only going to get bigger this year. 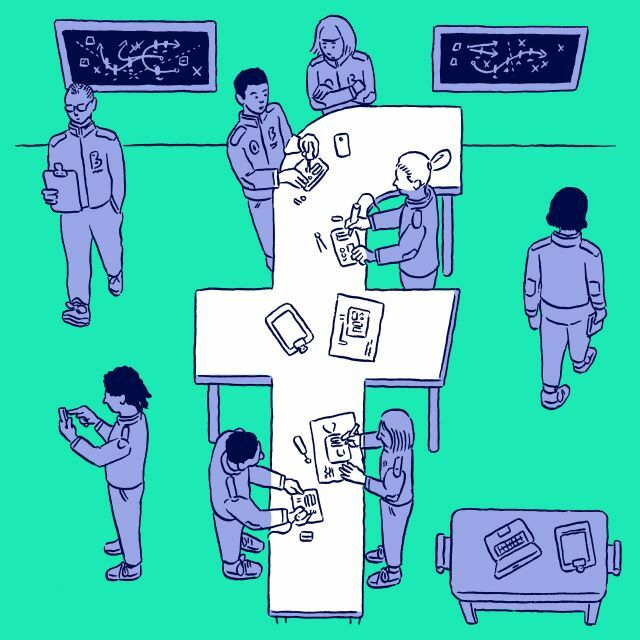 Thankfully, the days of scheduling a social media campaign across each platform are over. 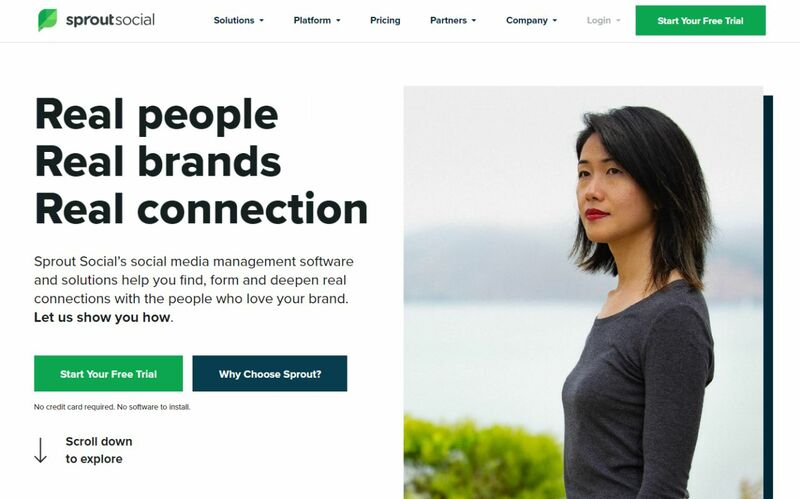 All-in-one social media management tool Sprout Social provides engagement, publishing, analytics, and team collaboration tools. You can improve engagement by making it easier to start, join, and monitor social conversations. You can improve client relationships with speedy response times and you‘ll stick to your social marketing plans by using a range of optimisation tools. You can connect and engage with customers and fans quickly and easily, staying on top of trends and keeping an eye on competitors. You can track internal data, including reply time, the total number of replies, and sentiment. And if you want to grow your knowledge, Sprout offers additional resources and support through conferences and webinars. 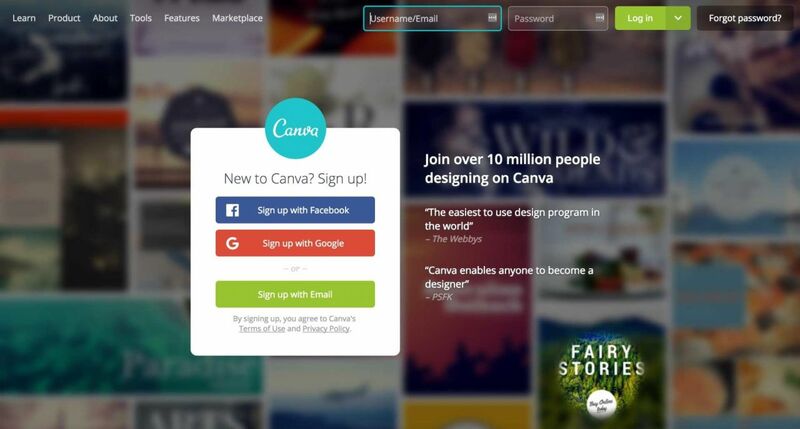 Canva makes it easy to create gorgeous infographics, cover images, and thumbnails for your social media accounts. It’s a drag-and-drop image creator pre-packed with a selection of attractive, ready to use templates. Plus, they have pre-sized designs optimized for every platform. Want to create the perfect pin? Just select Create a Pinterest Graphic once you’re logged in, and it will be perfectly sized according to Pinterest best practices. Design Wizard is another tool that’s good for making visual content, with a reasonably simple and intuitive interface. Like Biteable, it has a host of features available with the free plan and some good premium content if you can spare a couple of dollars to upgrade. With over 10,000 free design templates pre-optimized for platforms like Instagram and Facebook, and over 1.2 million stock images, Design Wizard is great for lazy marketers who want most of the work to already be done. If you’re a heavy Twitter user, FollowerWonk can give you an in-depth look into your analytics. The tool is part of the Moz toolkit, so if you use Moz for analytics reports, this is definitely worth having a look at. If you’re a heavy Pinterest user, check out Tailwind and Buffer’s new Pinterest scheduling feature. For Facebook users, Facebook Audience Insights is a must if you want to understand your clients and community better, and create irresistible social media marketing campaigns. 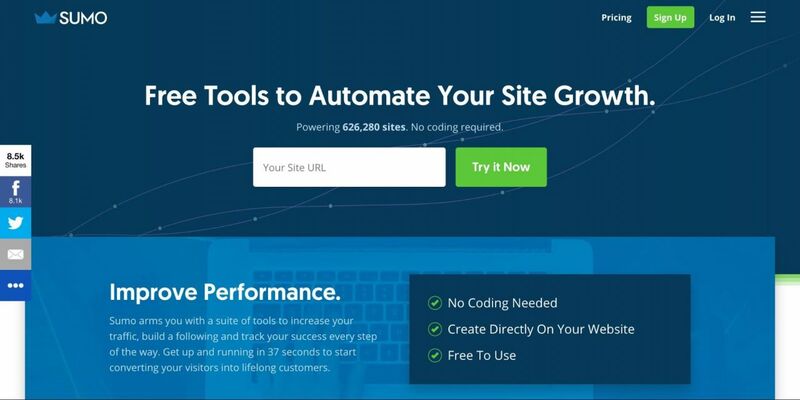 There are a lot of great tools out there, with new ones popping up all the time. The key is to find tools that support your marketing efforts, and invest the time in getting to know them. Don’t be afraid to add new tools to your kit, but don’t discard the old ones just because something fresh and shiny has turned up.